Premier equestrian facility designed by a well known trainer. This once in a lifetime property has endless possibilities! The incredible grounds have been meticulously maintained. Picture perfect creek and pond supporting an abundance of wildlife including otters, fish, deer and many bird species as well. Your horses will love the 10 stall barn with every amenity. 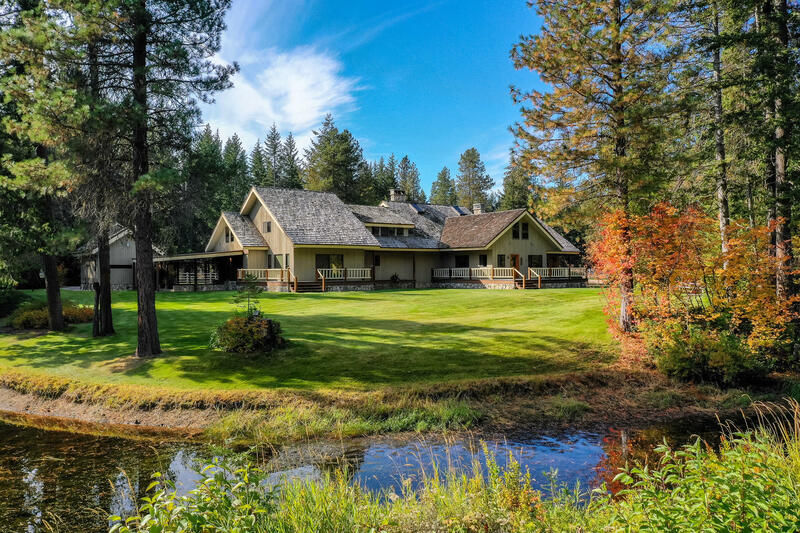 This sprawling country estate features a custom timber frame home that is perfect for entertaining and your guests will feel right at home. There are additional living quarters as well. This fully fenced 28+ acre property backs to public land, increasing the outdoor experience...let the fresh mountain air surround you!